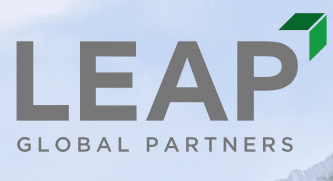 LEAP Global Partners announced the launch of its first early stage venture capital fund, LEAP Partners I. LEAP’s mission is to develop, connect and invest in talented Latin American entrepreneurs working on impactful global solutions in the areas of finance, marketplaces, health, education, shared economy and media. The first fund, LEAP Partners I is a cross-border partnership with a strategic Limited Partner network that includes members of some of the most prominent family-owned enterprises in Mexico, as well as US investors, and will primarily focus on US Latino and Mexico based entrepreneurs. In conjunction with the first close of its fund, LEAP announced its early stage investments in two disruptive Latino-led companies in California: Listo of San Jose and PayStand of Scotts Valley. LEAP is ready to support the growth of the next generation of innovation through strategic partnerships and its cross-border network. is an early stage venture capital firm aimed at identifying and investing in the most impactful technologies created by the most talented entrepreneurs across the Americas. Through its in-house accelerator, LEAP Innovation Lab, LEAP accelerates its portfolio companies utilizing a range of tech, growth and professional services. Together, with the collaboration of strategic investors, enterprises and governments, LEAP maximizes returns for all partners & stakeholders. For more information, visit www.leapglobalpartners.com. Listo is a socially responsible consumer facing company that offers life changing financial services to the hard-working yet underserved Latinos in the US in a highly transparent and aspirational way. Listo leverages technology to empower the community with relevant and insightful information to help them make smarter decisions about their financial goals putting them on a path toward a healthier and brighter financial future. Listo is built by an immigrant team that had previously built a billion-dollar company, with domain expertise in financial services and the Latino communities in particular. PayStand‘s mission is to use modern Internet, Blockchain, and SaaS technologies to transform B2B payments. PayStand’s revolutionary “Payments as a Service” model creates a smart billing & payment network that can digitize receivables, automate processing, reduce time-to-cash, lower transaction costs, and enable new revenue. Enterprises from manufacturers and distributors, to software platforms and service providers use PayStand’s flexible platform to integrate digital payments into their websites, invoices, billing systems, mobile applications, and ERPs. For more information, visit www.paystand.com. Last spring after a parent attending a college tour called campus police with concerns about two Native Americans in the group, the American Indian College Fund knew it had to respond. The College Fund convened a group of national higher education experts and Native students to address the social issues Native Americans face on campus. Today the College Fund published Creating Visibility and Healthy Learning Environments for Native Americans in Higher Education, the report from that convening, as a tool for higher education institutions to advance the visibility of Native American students at their institutions and to ensure that Native history, achievements, and perspectives are respected. Creating Visibility and Healthy Learning Environments for Native Americans in Higher Education highlights steps institutions can take with recruiting, financial aid, student orientation, recognition of Native lands, curriculum creation, establishment of meeting places for Native people, work with local tribes, and more. The report was crafted at the Indigenous Higher Education Equity Initiative (IHEEI) in Denver, Colorado in August 2018, hosted by the College Fund in cooperation with leadership from Colorado State University. Leadership, faculty, and staff from tribal colleges and universities; public and private mainstream colleges and universities; non-profit organizations; education foundations, institutes, and associations; and Native college students created a scalable plan for higher education institutions to make college campuses safer and more welcoming to Native people. Currently American Indians and Alaska Natives (AIAN) face a college access and completion crisis. Only 14% of AIAN people age 25 and older have a college degree–less than half of that of other groups in the United States. The College Fund believes that colleges and universities can use the Creating Visibility and Healthy Learning Environments for Native Americans in Higher Education report as a guide, helping them to make campuses welcoming spaces for Native students. These efforts, along with financial access to college and tools for academic and social success, can increase the number of Native Americans with a college degree, resulting in increased opportunities for graduates, their families, and communities. 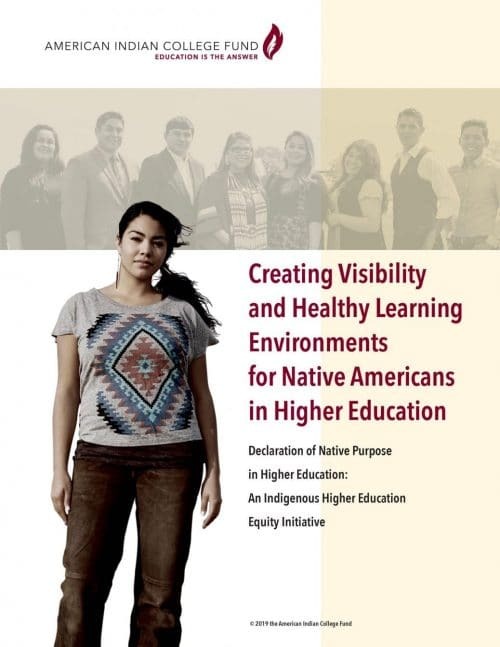 To download your copy of Creating Visibility and Healthy Learning Environments for Native Americans in Higher Education, please visit our website. You can also request a printed copy by sending an email- this will be on the main site. Founded in 1989, the American Indian College Fund has been the nation’s largest charity supporting Native higher education for 30 years. 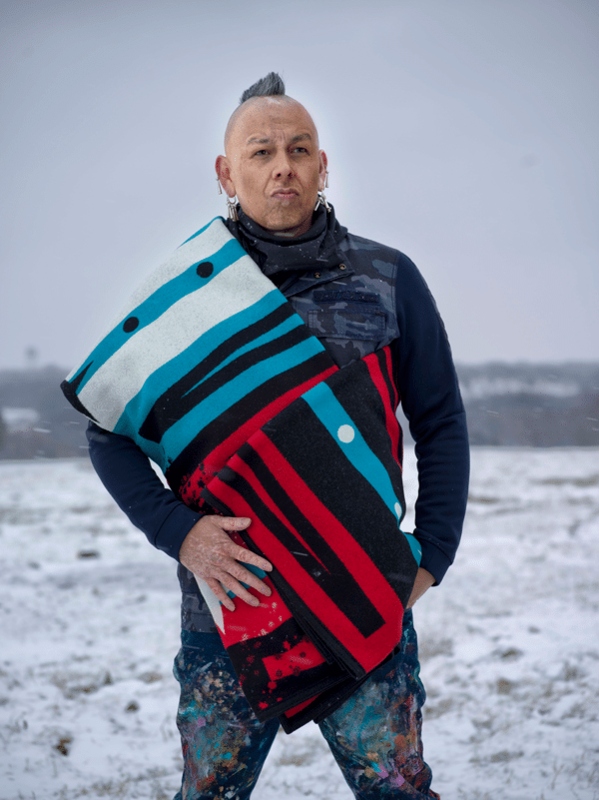 The College Fund believes “Education is the answer” and provided 5,896 scholarships last year totaling $7.65 million to American Indian students, with more than 131,000 scholarships and community support totaling over $200 million since its inception. The College Fund also supports a variety of academic and support programs at the nation’s 35 accredited tribal colleges and universities, which are located on or near Indian reservations, ensuring students have the tools to graduate and succeed in their careers. The College Fund consistently receives top ratings from independent charity evaluators and is one of the nation’s top 100 charities named to the Better Business Bureau’s Wise Giving Alliance. Is college the best choice for you? For generations, high school students like you have been told that a college degree is the route to success and financial security. 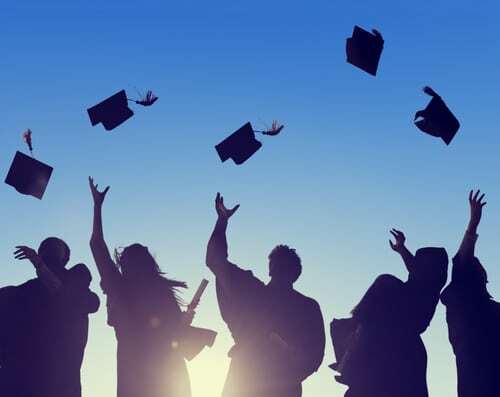 But it’s not the only way to go: in fact, while it may seem like all your friends are heading off to college, a large number of high school graduates—about 30 percent—don’t take the college path. Finding happiness and success in your career should start with evaluating your goals, personality and interests because—luckily—you have options. A four-year college degree is the most common—and one of the most lucrative—routes to take after high school. But even with a four-year degree, much of your ROI depends on what you choose to study: before picking a major, think about how much money you’ll need to fork over and the salary you can expect after you graduate. Many online tools or apps, like the JA Build Your Future app from Junior Achievement USA, or College Scorecard from the US Department of Education, can give you a good idea of the ROI on your college degree. They factor in average debt, starting salary information, and more, and work with community colleges, as well as four-year colleges and universities. Tuition: According to the College Board, the total in-state cost of attendance at a public four-year college averages $25,290 per year. At a private, nonprofit university, the cost is almost double that—$50,900 annually. That means the overall price tag is roughly $100,000-$200,000. Not surprisingly, 65 percent of college grads earning four-year degrees in 2017 ended up with student loans; their average amount of college debt topped $29,650. Salary: The upside of paying higher tuition at a four-year school is that you’ll likely end up making more money. According to the Bureau of Labor Statistics (BLS), the median earnings for college grads with a four-year college degree is $61,724 annually. And salaries can go even higher, depending on the career you choose. People with advanced degrees typically earn bigger salaries—$1,512 weekly, or $78,624 yearly. Then again, advanced degrees also translate into extra tuition—another cost that you’ll need to factor into your ROI calculation. To avoid that extra cost, consider a bachelor’s degree with high earning potential for recent graduates like chemical or electrical engineering, which report salaries in the $70,000 – $75,000 range for recent grads. The National Center on Education Statistics shows that almost twice as many people attend two-year community colleges as those who attend four-year colleges and universities. At a community college, you can earn an associate’s degree after taking coursework in a general major—like business, biology, or communications—or in a specific vocational field, like nursing, criminal justice, or early childhood education. This coursework can prepare you for a bunch of careers, including medical assistant, police officer, oil and gas operator, or software or website developer. Tuition: Community colleges are usually a lot less expensive than four-year schools: according to the College Board the total cost of attendance at a public, two-year community college averages $17,580 per year for in-district commuter students. That includes tuition, fees, room and board, books, supplies, and transportation costs. Overall, that works out to $35,160 for a two-year associate’s degree. That’s about $66,000 less than what you would spend on in-state tuition and fees at a four-year public college. Salary: The Bureau of Labor Statistics reports that people with a two-year degree earn a median salary of $825 a week or $42,900 annually. And while this salary might limit your ability to live in some quickly growing cities, there are a number of cities where you can live comfortably on less than 50,000 per year. For some jobs requiring a two-year degree, the payoff is even higher. Air traffic controllers make a median income of $122,410, while dental hygienists average $72,910 and paralegals make $49,500. Vocational training, sometimes called technical training programs or trade schools, might be a good option if you prefer working with your hands, want to avoid a desk job, and only want to take training and instruction that is directly related to your future career. These programs commonly lead students into careers in hands-on trades like construction, metal work, masonry, and photography. Tuition: The average cost for a vocational training program is $33,000 over a two year period, but many students can complete their vocational schooling in less than two years—especially those that enroll full-time in a trade school. Salary: Salaries for hands-on trades vary widely, but jobs like installation, maintenance, and repair have median earnings of $950 a week, or $49,400 annually. With that kind of salary, your vocational training will pay for itself in just 8 months after your work start date. The American Indian College Fund explored how to support higher education’s role in creating safe and welcoming environments and greater visibility for American Indian and Alaska Native (AIAN) students at a convening it hosted of students, tribal college leaders and leaders from mainstream institutions of higher education (IHE), policy organizations and funders. What we heard affirmed what we already knew — for Native students to be successful in college the institution must be committed to their inclusion. Native students shared they want to go to college in an environment where their unique tribal identities are recognized, where their history and current lives are included in the curriculum and in campus life, and where they are visible. Supporting education equity for Native students takes many forms. Native students at tribal colleges and mainstream institutions have benefited from Johnson Scholarship Foundation’s support of access to higher education through scholarships. The American Indian College Fund works to expand student support to specific ways that higher education institutions can be proactive with inclusion. Land acknowledgment: All higher education institutions exist on land that once served as the homeland of one or more tribal nations. Westward expansion, war and removal all impacted the abilities of tribes to situate themselves or have claims on homelands. When land acknowledgment occurs, Native students’ existence and experience is validated. I’ve learned that it is also a good educational exercise because most people don’t know whose homelands they are living on. 2. Representation in curriculum, at events and functions and in public materials: The history and contemporary experiences of indigenous peoples are usually not represented in curriculum. In addition, many times Native peoples are not onstage or giving presentations and are rarely included in public-facing places like websites and brochures. IHE can examine and modify curriculum to insure inclusion. For example, any American government class that doesn’t include tribal governments as a form of governance in the U.S. should immediately remedy that. When events are organized and representatives of various populations are invited to participate, inclusion of Native speakers should be automatically considered and materials and media should be reviewed to determine if Native student photos and stories are included. 3. Data inclusion: Ensuring the institution’s leadership knows the status of Native students is critical to success, whether it is one student or 400. Often the numbers are used as an excuse for not knowing the status of Native students and for not reporting that status to the public and to enrolled students. This may require extra effort to define who will be included in that population and what reporting will look like, but it is essential to overcoming invisibility. Continue onto The Johnson Scholarship Foundation to read the complete article. One-Year or Two-Year MBA: Is There a Simple Answer? 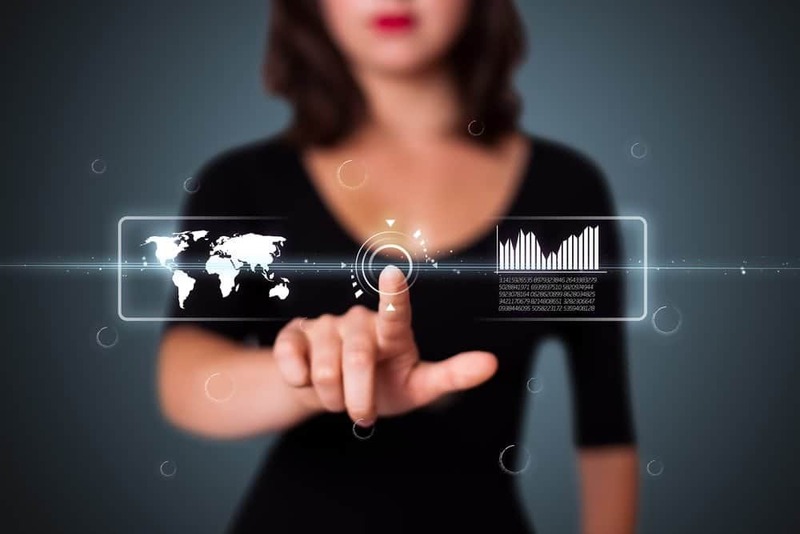 There are now literally hundreds of MBA programs available worldwide. Evaluating an MBA today is roughly the equivalent of talking about a car—one needs more specific details to really understand how one program compares to another. In the same way that there is often little in common between a small sports car and a large SUV, MBA programs come in many variations. Indeed, there are many comparative factors to consider, including a program’s standing in global rankings, academic design, specializations, entry requirements, delivery mode, or, most relevant to this discussion, its duration. MBAs have become diversified products, catering to segmented clientele’s needs. Upon exploring whether a two-year MBA program is superior to a one-year program, there is, unfortunately, no simple answer to suit all circumstances. The first argument in support of a two-year MBA program pertains to the job market. Even within a two-year program, students are under pressure, as they juggle academics with career-prep workshops. Most programs begin in August and employers arrive on campus as early as September to recruit, both for summer internships and full-time jobs. Many students say that they are unsure of the field in which they wish to specialize, yet are asked to commit to a job search within a chosen industry almost immediately. In a two-year MBA program, this issue is actually less problematic. Students complete internships first and are then provided with additional opportunities to engage with employers the following autumn. Moreover, some students accept full-time jobs with the same employer, usually during the last two weeks of their summer internship. Most remain in the same industry, but move laterally to a different employer and/or to a different job category. Finally, some realize that the chosen industry was not for them and move to a different one altogether, typically seeking a different field of specialization in their MBA. Given the duration of the program, students will have one more round of campus recruitment and a full eight months of courses left, making such transitions possible and easy to make. We have found that students enter the next round of recruitment better prepared, more aware of their strengths and weaknesses, as well as their goals and aspirations. The second argument in support of a two-year MBA program relates to academics. To acquire in-depth knowledge, one needs time flexibility to build their schedule, as well as to digest and integrate content. While knowledge can often be acquired relatively quickly, developing competency requires more time. One needs to read, apply the material, build presentations, study, write exams, and experience the use of the material in real life. One aspect that most professors will likely agree on is that the faster one is forced to learn something, the faster this material will be forgotten. A two-year MBA program allows more time to build a strong foundation, as well as to consider and select options within a given field. More time allows for more informed choices, and more informed choices translate to a more adapted education. The third and final strength of a two-year MBA program is its resilience to errors. Students may not be aware of the different choices that exist in management education or on the management job market. If a student begins his or her studies in marketing and either struggles academically or lacks interest, there is time to reorient. As mentioned previously, if a student completes an internship and does not appreciate the practical aspects of a field, there is still time to change direction. Finally, it is also noteworthy to mention that a key advantage of an MBA is the networking opportunities that it brings. However, it can be more challenging to build lasting relationships over a more condensed period of time. To summarize, the value of a two-year MBA program over a shorter one is essentially a matter of “it depends.” As a rule of thumb, the more removed an applicant is from the world of management at the time of admission, the more he or she should contemplate the two-year degree. The strength of a two-year program is the additional time that it affords to build expertise, explore the job market, and validate both academic and career choices. In my opinion, ideal candidates for such a program would be international students, as well as those seeking a career change, such as engineers, lawyers, teachers, artists and others who are interested in a management career and/or in relocating to a different country. However, the closer one is to the world of management, the stronger the argument in favor of a one-year MBA. 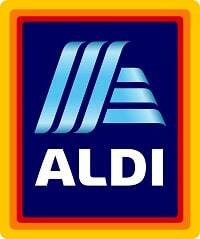 Those looking to move up in their career are the target clientele. Career climbers are less likely to feel the need to acquire knowledge of the job market, or to build strong foundations in management. Thus, students who meet this profile will likely be well-served by a one-year degree. This is why, after all, MBA programs of varying durations exist in the first place, as they are built to adapt to different clienteles and their respective needs. Nevertheless, as the saying goes, the proof is often in the pudding. Indeed, this is probably the strongest argument of all: When given a choice to go faster, our well-informed students choose to take more time! College students and parents are already looking ahead to the 2019—2020 school year with the FAFSA- the Free Application for Federal Student Aid. The great news is that the Department of Education just launched “myStudentAid” app to make it easier for students and families to fill out the federal student aid application through their mobile phones. According to the National College Access Network, only 61 percent of high school students file a FAFSA, leaving more than $24 billion in state, federal and institutional aid on the table. Completion of the FAFSA form is one of the best predictors of whether a high school senior will go on to college, as seniors who complete the FAFSA are 63 percent more likely to enroll in postsecondary education. For the 2019-2010 school year, the FAFSA filing season opens on October 1st and the sooner students file, the better as some financial aid is awarded on a first come, first served basis or from programs with limited funds. Furthermore, students should look beyond federal student aid as scholarships are a great way to pay for college, and unlike loans they don’t need to be repaid. But winning scholarships takes time, dedication, intensive research, and hard work, especially on the essays. It’s deadline time for college applications, so it’s important to start the application for free money now! Tuition Funding Sources (TFS) offers access to 7 million scholarships and $41 billion in financial aid. Start by filling in the registration; then with a click, the site searches to find any scholarships for which you might qualify. The more information you provide about yourself, the more matches TFS can make. The FAFSA mobile app is very simple to use as it asks one question on each page and after answering the question the student goes to the next page and the next question. The student can leave and return to the app as often as they want so it can be completed in several different sittings over a period of time. Some students don’t apply because they mistakenly think the FAFSA is only for students with financial aid. That’s not accurate, families should know that income is not the only factor used to determine the financial aid they can get. It also depends on the number of children in a family and how many are enrolled in college at the same time. Even though the FAFSA mobile app is generally easy to use, pay attention to the signature process, because both parents and dependent students are required to sign before the application can be processed. Never tap to “Start Over” button when including a parent signature as this will erase all previous information. And if you need to add a school, click “New Search” not “Next” which moves students to the next question. Meet the deadlines and don’t wait until the due date. If the organization asks you to mail the application, don’t try to email it and if there is a maximum word count limit, don’t go over it. Most scholarship providers receive more qualified applications than available funds so reduce your chances of being disqualified because you didn’t follow their requirements. At TFS undergraduate and graduates can search for scholarships that fit their interest. 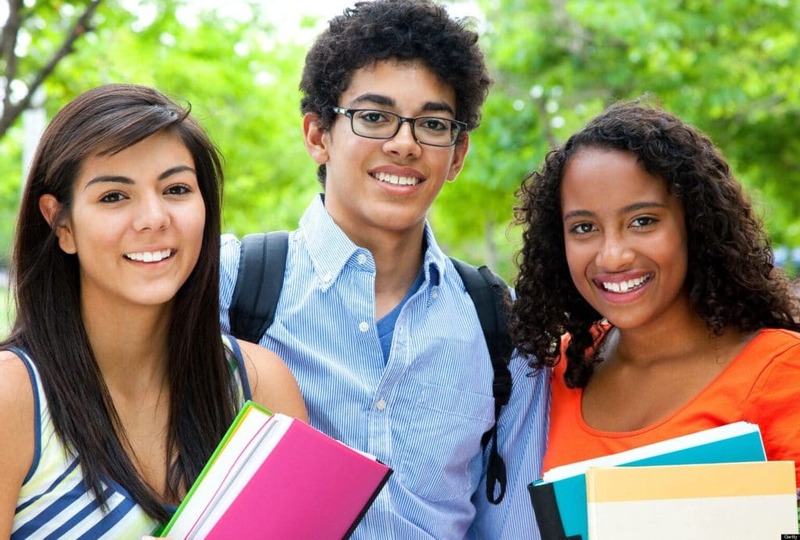 The majority of the scholarship opportunities featured on TFS Scholarships website come directly from colleges and universities, rather than solely from competitive national pools – thereby increasing the chances of finding scholarships that are the best match for undergraduate, graduate and professional students. Each month TFS adds more than 5,000 new scholarships to its database maximizing the number of opportunities students have to earn funding for their education. TFS has been helping students for over 30 years and offers more than 7 million individual scholarships and more than $41 billion in aid. Visit tuitionfundingsources.com to learn more. Being both young and Hispanic can feel daunting in America. Adversity can create obstacles and discourage young Hispanics from dreaming large. However, some young Hispanic-Americans are shattering the status quo. One of those people is Dan Esterly. If you’re from Pittsburgh, Pennsylvania, you may be familiar with Esterly’s work. At the age of 28, he is a business owner, Ph.D. student, radio host, and is heavily involved in Pittsburgh’s non-profit community. Esterly wasn’t always a success story. He was born in Tegucigalpa, Honduras, and was given a two-day life expectancy from malnourishment at the orphanage. Despite the pessimistic health outlook, he was adopted and was raised in Pittsburgh. Esterly also battled depression and alcoholism in his young adult life. Esterly then went on to work as a lobbyist in biotechnology. One of his projects raised more than $34 million from the federal government to fund drug research. Regardless of his occupation, Esterly has always focused on increasing financial value for companies. In 2016, Esterly decided to diversify his business. He founded Public Waves, LLC, which eventually became a successful consulting venture. “I have had clients from Texas to Pennsylvania. It’s truly been one of the most fulfilling experiences of my entire life.” Currently, Public Waves, LLC serves clientele including the Energy Innovation Center Institute, Community Liver Alliance, Water4Life Mozambique, and CSD Engineers, LLC. He provides consulting services ranging from workforce development & economic research to other organizational services. Esterly also is a full-time doctoral student at Point Park University’s Ph.D. program in Community Engagement. “It’s somewhat of a leadership degree with a research focus on benefiting the community. The Pittsburgh community helped me to succeed and I am constantly looking for ways to give back.” He hosts a radio show through Point Park University, called Behavior Business, where he invites guests on the show from both the business and mental health community. Esterly also continues to self-manage his portfolio and consult on other larger investment portfolios. In 2015, Esterly established a charitable investment fund called Esterly Fund. To date, the fund supports 17 non-profits in Pittsburgh. He also serves on the Board of Directors for the Glade Run Foundation and Ten Thousand Villages Pittsburgh. “I truly don’t think my life would have turned out this way in Honduras. It’s surreal sometimes to think of my journey and how different things could have been. 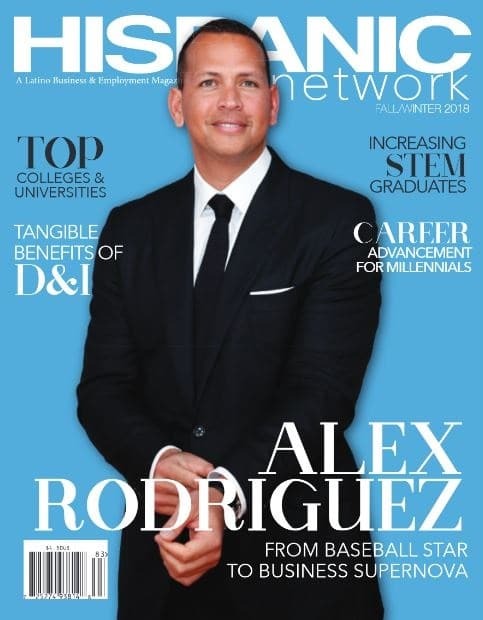 I am grateful for every day on this earth and hope to give back ten-fold.” Esterly is considered a young rising star in the Pittsburgh business community.